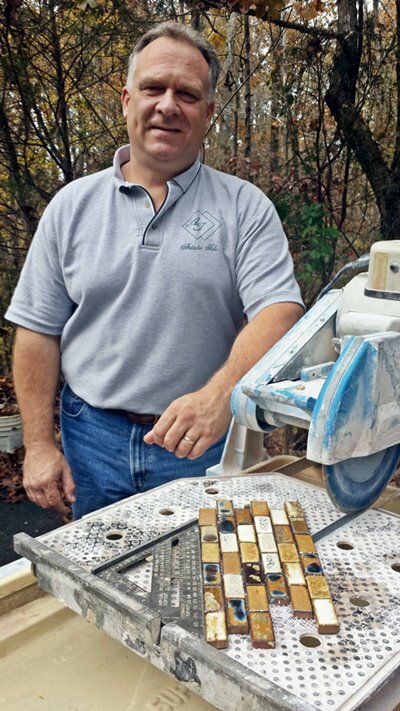 Artistic Tile’s owner Heyward Thomas passion for custom tile installation blossomed in his over 20 years of providing outstanding tile contracting services in the greater Columbia SC area. He is a true artisan capable of beautiful tile mosaics which he can bring to fruition from just a concept and a pile of tile pieces. Heyward’s humble but focused excitement for his work is infectious and you will love discussing your tile installation project with him. You will be hard pressed to find a more trustworthy, honest and dependable skilled tradesman in all of Columbia. 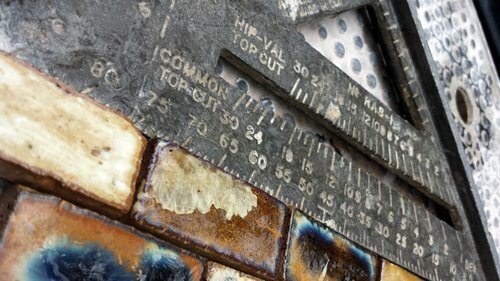 Contact Artistic Tile and check out the tile installation advice and planning in our blog.